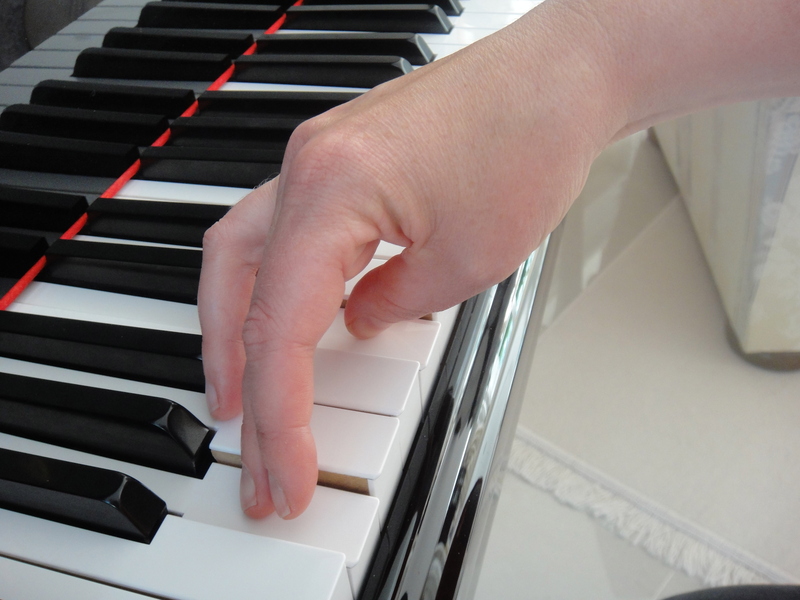 March is one of the busiest months for music adjudicators or music judges. Many British music festivals, and particularly those affiliated to the Federation of Festivals, take place during this time, and therefore adjudicators are buzzing around from one to the next, hearing large quantities of young (and older) players. 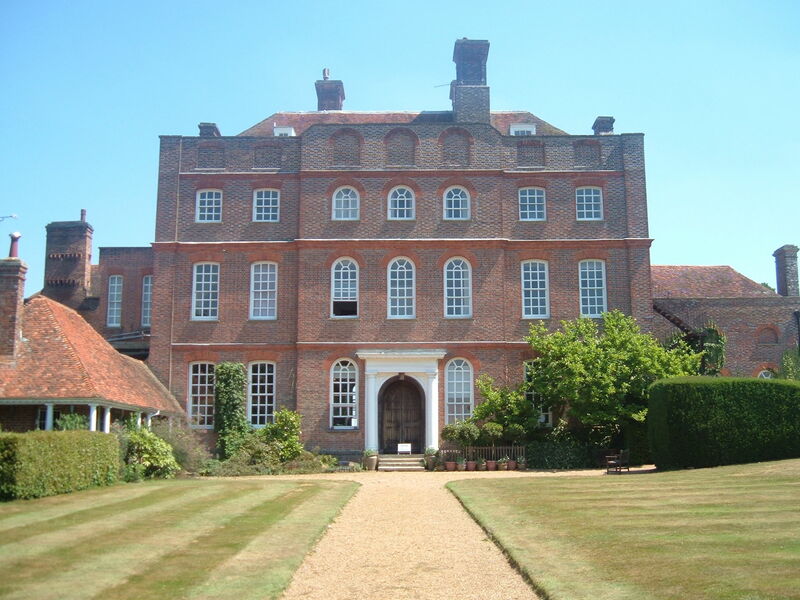 During this past week I’ve been adjudicating in Bedford, at the Bedfordshire Music Festival (U.K.), and this week I will be in Somerset for the week, enjoying a feast of music at the Highbridge Music Festival, near Bristol. As an adjudicator for the British and International Federation of Festivals (BIFF), I get to hear a vast number of young and more mature performers. I normally adjudicate the piano classes, but as a generalist adjudicator, it’s not unusual to judge some instrumental classes too. Increasingly, I’m invited to judge competitive festivals which are not affiliated to BIFF. Last Saturday was one such occasion. 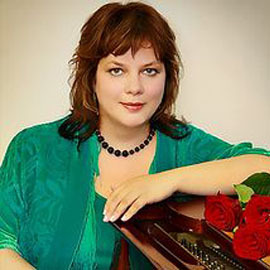 The Stars of the Albion Grand Prix is a popular competition organised by founder and executive producer Evgenia Terentieva (pictured to the left). It’s been a great pleasure to be involved with this event for four of its six-year history. Stars of the Albion is an international performing arts festival & competition. Held annually, it seeks to join talented musicians, dancers, actors and artists from across the world, forming a unique bridge connecting different cultures and in particular, that of Russia and Great Britain. It aims to provide valuable opportunities for young emerging artists to perform, learn, communicate and develop. The project is organised and promoted by Musica Nova, an International Academy of Music based in London, and a bilingual establishment combining the best of British and Russian teaching principles. It is held under the Patronage of the World Association of Performing Arts (WAPA) and is supported by the Mission of Rossotrudnichestvo Russian Culture Centre in London. This year’s competition was held from March 1st – 3rd 2019, and it consisted of two rounds; the first was a private video recorded round, and the second was open to the public and held in several venues across London. The final Gala concert took place at the Rudolf Steiner Theatre in central London. This year, Stars of the Albion hosted participants from the United Kingdom, USA, Canada, Israel, Malta, France, Spain, Greece, Saudi Arabia, Hungary, Philippines, India, Bangladesh, Bulgaria, Romania, Ukraine, Latvia, Armenia, Georgia, Kazakhstan and Russia. Participation is open to artists from six years old, with no age limit, and is divided between five age categories with two participation options; amateur or professional. All styles and genres can be presented for the competition programme. This year the event was held during one of the major Russian traditional festivals called “Maslenitsa”. There were cash prizes for the best performance of music by a Russian composer and for the best vocal performance in Russian language. The adjudication panel comprised a variety of international judges, all known in their field. I chaired the instrumental jury which was held at Peregrine’s Pianos, situated in Gray’s Inn Road. 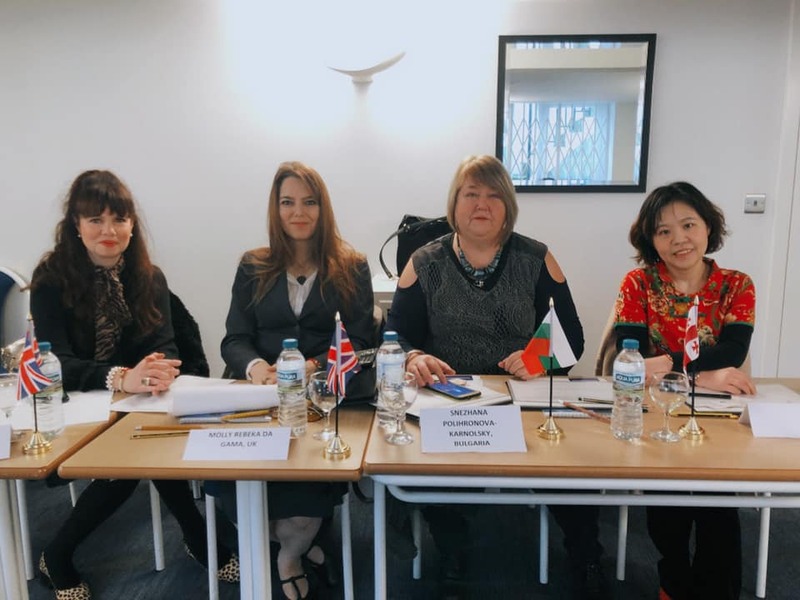 We totalled four judges; alongside me (from left to right in the photo above) were Rebeka Molly De Gama (U.K.), Snezhana Polshronova Karnolsky (Bulgaria), and Constance An Chi Hsieh (China). 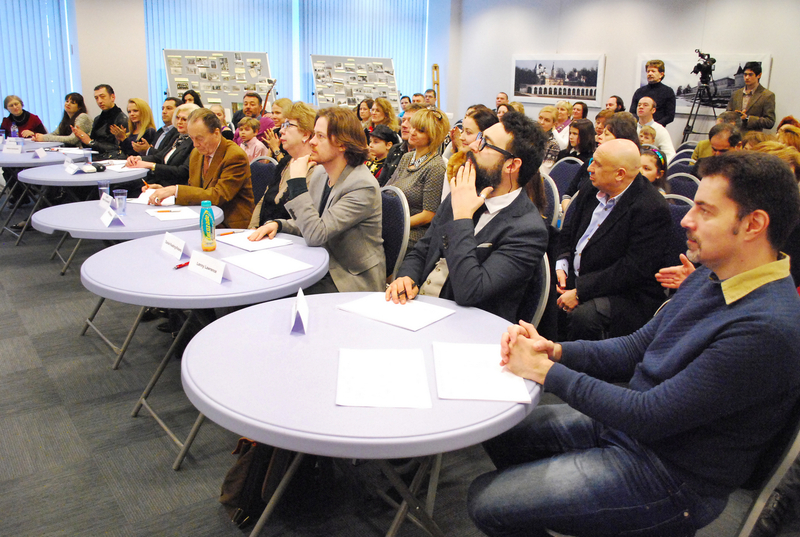 The photo below is a ‘flashback’, or a happy memory of the first time I was on the jury panel at this competition. Performers were either pianists or violinists, and the categories were all age related. Many of the performances were superb and the overall standard was extremely high. 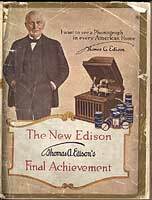 The selected repertoire, generally a free choice, was mostly standard fare. Whilst it’s always lovely to hear old favourites, for future competitions, I would encourage young players to explore more Contemporary repertoire. Some performers were clearly just beginning their musical journey, and whilst extremely competent and confident, were still in the process of learning to perform, and others were already well established young players; there was also a category for adult amateur musicians too. The overall class winners performed at the final Gala concert. I really enjoyed working with several jury members because I appreciated the feedback from fellow adjudicators. Whilst we tended to agree on who should win, it’s useful to gain insight into a fellow musician’s thoughts regarding certain aspects of playing and performing. And as I often adjudicate alone, it’s a real pleasure to work closely with others in this respect. 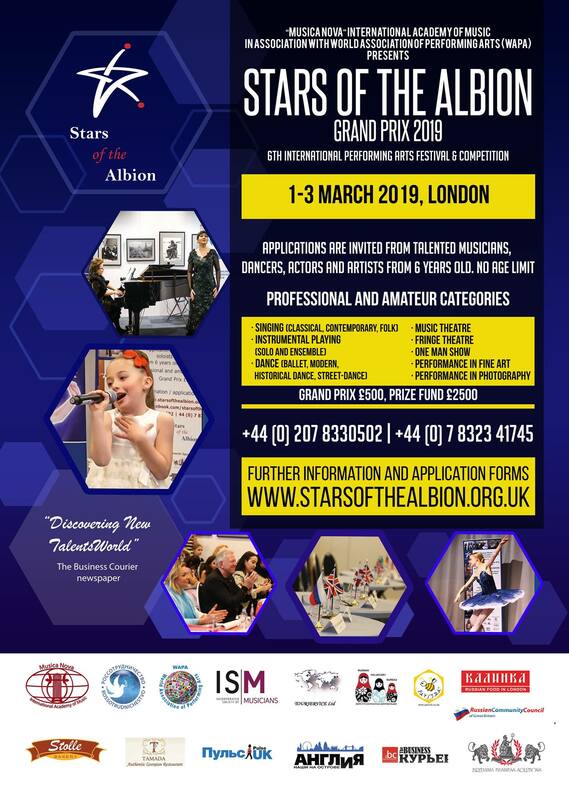 Stars of the Albion Grand Prix provides an important opportunity for young musicians and artists from across the world. All those who took part did so because they valued the chance to be heard and evaluated by a professional jury. Over the past few years, Evgenia Terentieva has organised and developed one of the most vibrant and artistically satisfying competitive events in London for emerging artists, and long may this continue. 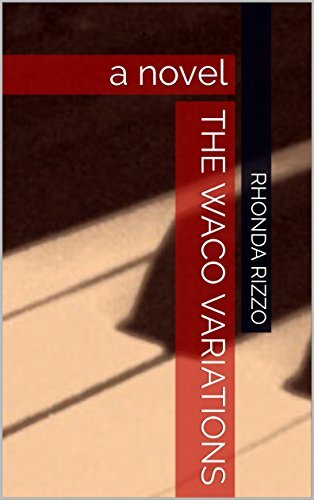 To celebrate International Women’s Day, I want to share this lovely performance of one of my piano pieces, recorded by American pianist and writer, Rhonda Rizzo. 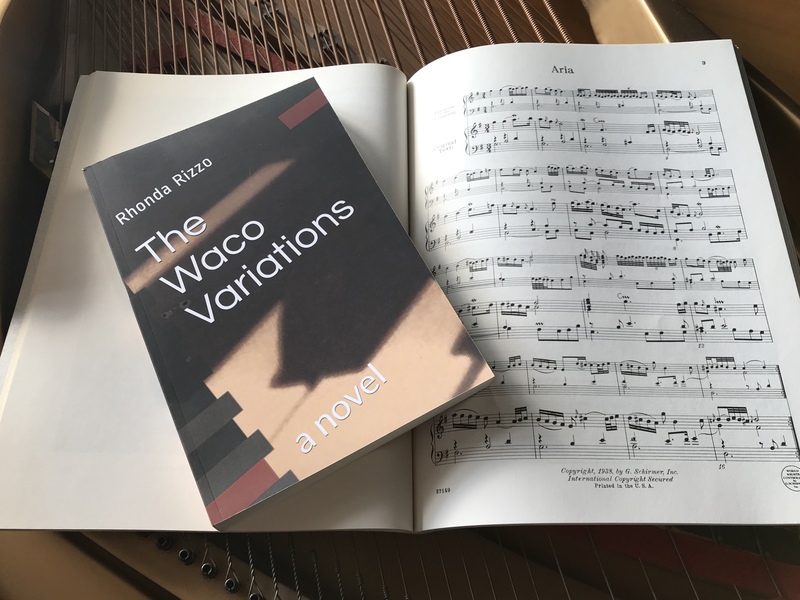 Rhonda, who lives in Wisconsin, has made several CD recordings and has just written and published her first novel, The Waco Variations (more about this publication soon on my blog). 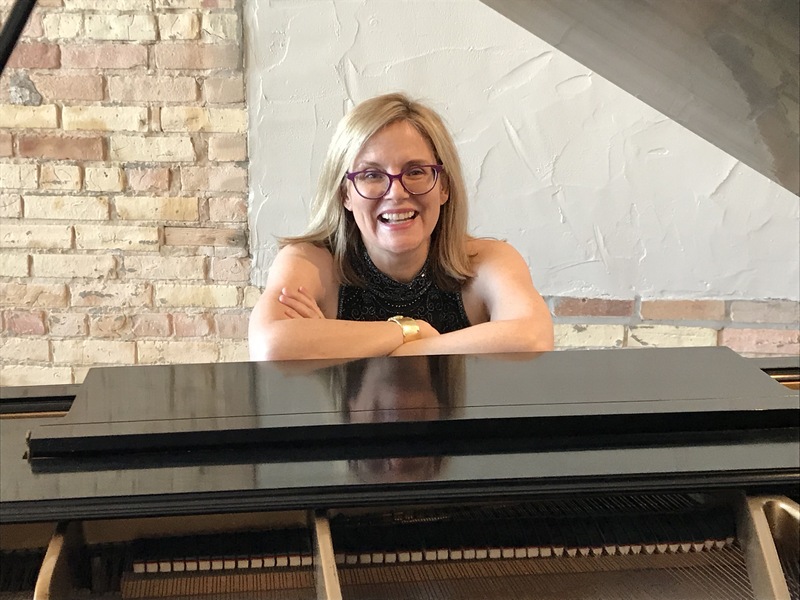 She chose to record Inflections which is featured in my latest collection, No Words Necessary, a group of twelve intermediate piano pieces intended for students. 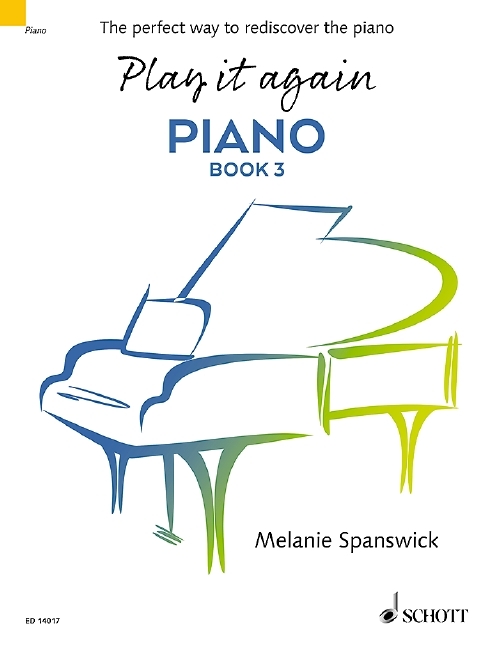 The Pianist as Composer: An Interview with Melanie Spanswick. You can purchase Inflections (as a separate download) or No Words Necessary, here. 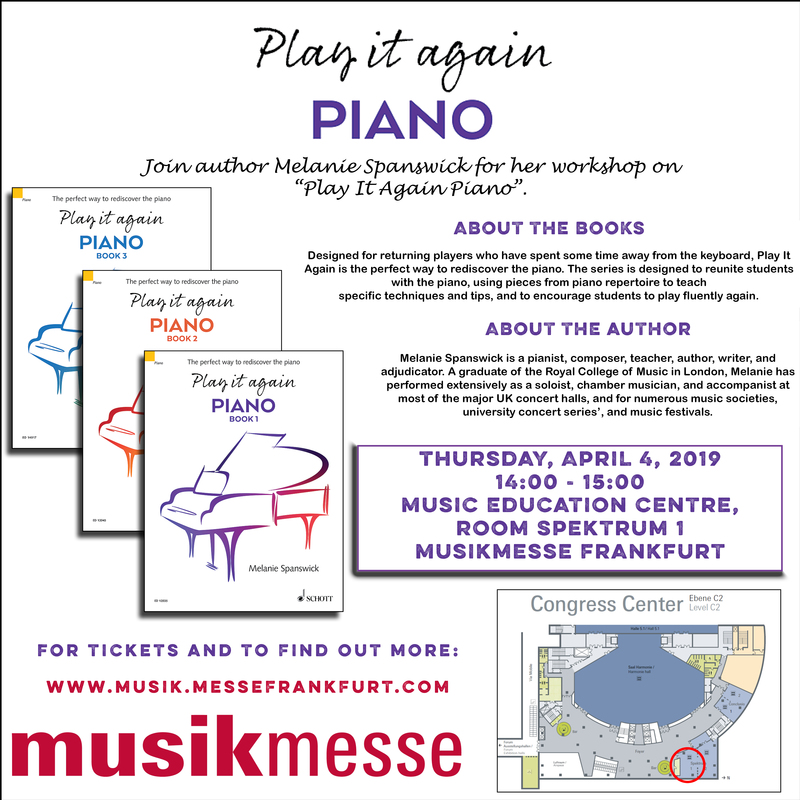 Today I’m featuring an interesting piece of history, highlighted just this week on the Pianist Magazine’s excellent blog. The world’s first (or oldest) piano recording took place precisely 131 years ago. During this period, Arthur Sullivan (1842 – 1900) was Britain’s foremost composer, and a piano and cornet version of his song ‘The Lost Chord‘, which had been composed eleven years earlier, was the piece of music recorded to capture this moment. 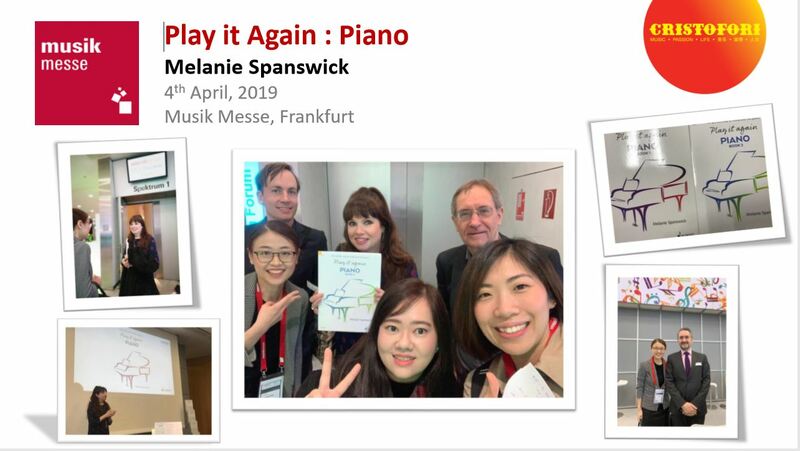 You can read Pianist’s full article and listen to the recording here, but, as might be expected, the sound quality is less than ideal! Many musicians and composers were quick to explore the phonograph’s possibilities, including Hungarian composer and pianist Béla Bartók. Bartók (1881 – 1945) was renowned for collecting folk music, alongside his colleague and fellow countryman Zoltán Kodály (1882 – 1967). From 1904, Bartók embarked on an extensive programme of field research, travelling around Hungary and Romania, collecting a substantial selection of folk songs, frequently employing the phonograph to reliably record villagers singing and playing their folk melodies. Often considered the father of ethnomusicology, Bartók went on to write down and arrange many of those recorded tunes, and quickly became known as an expert in this field. His subsequent compositions are full of folk melodies, and this music became a fundamental influence on his work.